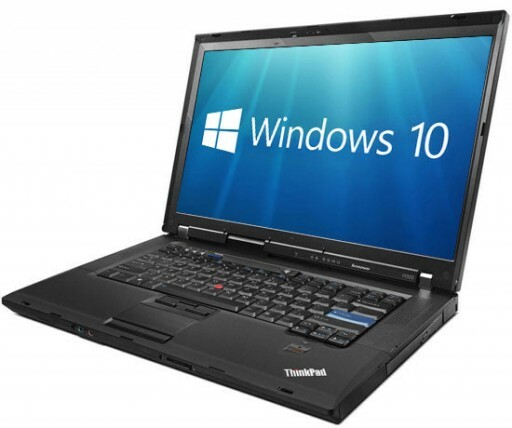 Enjoy fast mobile computing while on the go with the Lenovo ThinkPad R500 notebook! 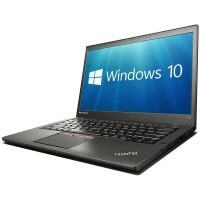 Powered by an Intel Core 2 Duo 2.20 GHz processor and 4 GB of DDR3 RAM, the ThinkPad R500 gives you enough power to get things done quickly and easily. 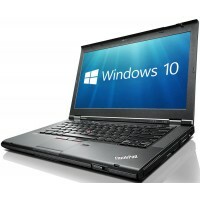 The roomy 160 GB hard drive is loaded with Microsoft Windows 7 Professional 64-bit operating system and provides plenty of storage space for other documents and media files. 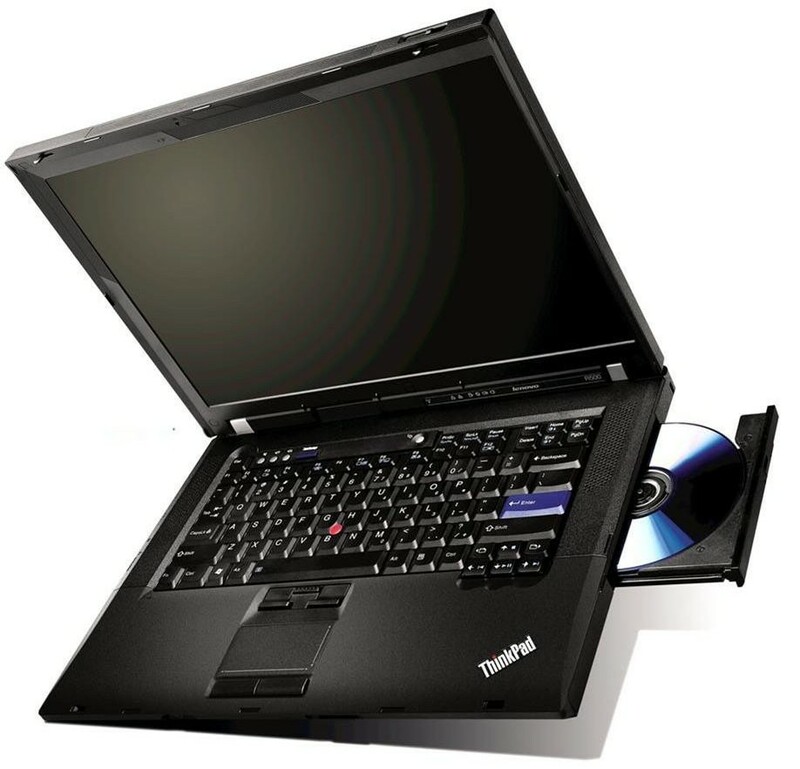 Burn CDs, and watch DVD movies with the DVD/CD-RW Combo drive. 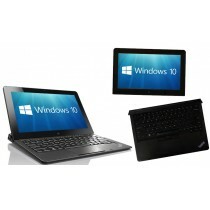 The 15.4-inch widescreen display is perfect for viewing DVD movies and other digital content. Connect to the Internet via integrated Gigabit Ethernet LAN or 56K modem. Enjoy wireless Internet access at home, office, hotel, or at the airport with integrated 802.11b/g Wireless LAN! 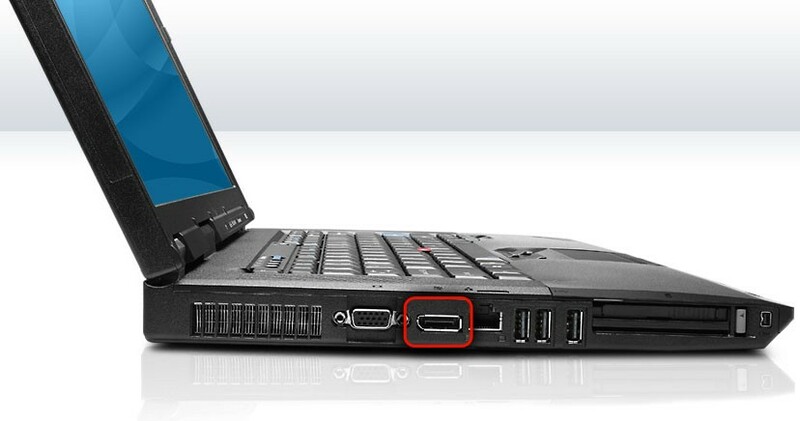 The ThinkPad R500 also has USB 2.0, FireWire, VGA and audio ports that provides plenty of connectivity for printers, digital cameras, flash drives and other external devices! 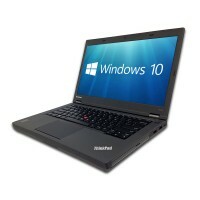 Get your Lenovo ThinkPad R500 notebook today! The laptop arrived in very good condition, on time and exactly as ordered - what more could I ask for? My only criticism is that phoning for help involves a fairly lengthy wait, apart from that, first class service.